Electric Traction Ltd is an established independent provider of AC Traction solutions in the UK. 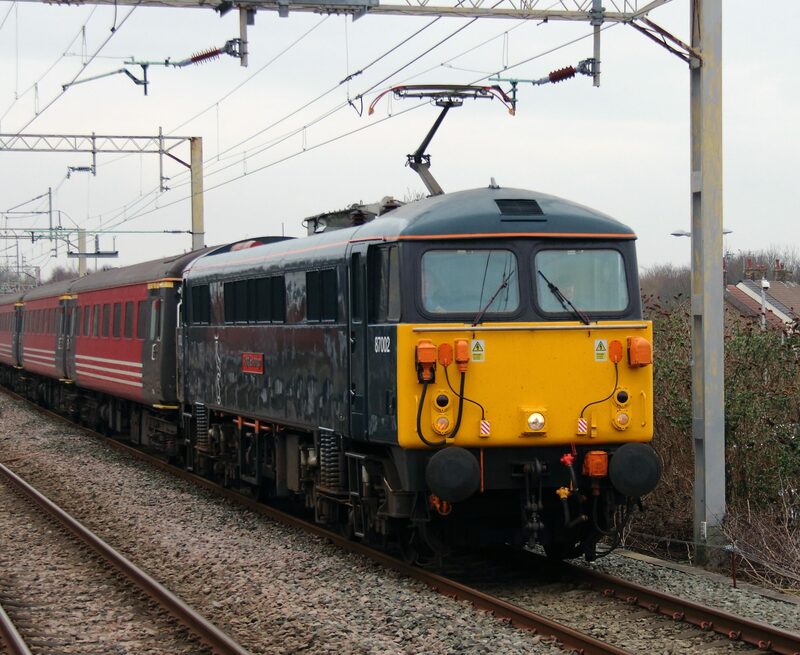 We specialise in providing AC electric locomotives for main line and static use on the UK railway network. Our fleet provides a low-cost, environmentally beneficial alternative to running diesels under the wires, using tried and tested, reliable locomotive types.